A week on from England's humiliating Rugby World Cup exit, RPM CEO and founder Hugh Robertson, says brands can acknowledge the pain of losing with grace and humour. While Kipling was spared the spectacle of the England rugby team's recent drubbing by the Australians, the sentiments in his famous poem 'If...' could have been dedicated to Chris Robshaw's sorry-looking team as they limped off on Saturday. Losing to an Australian rugby side is no disgrace, but to not even get out of the group stages, when your country is hosting the entire tournament, is painful indeed. 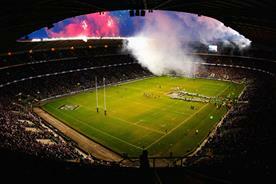 On Monday, England dropped to a new low of eighth in the World Rugby rankings. Implications have been bandied around with gusto – with the general consensus being that England’s early exit will cost the UK economy three billion pounds. But aside from the raw hurt and emotion, the predicted FTSE slip didn’t materialise, Lancaster is still in a job (for now) and people will keep buying ‘a few tinnies’ for the rugby. Yes, shirt sales will be down and ITV will have lost out on potential eye-wateringly expensive ad spend, but they’re still winning the ratings battle on home soil. For now rugby is a seemingly stable beast. 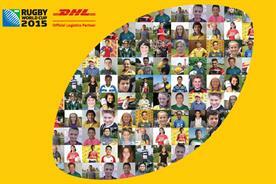 Its fans are passionate and loyal to the sport, so brands should be looking to capitalise here. The success is already apparent. World record ticket sales, new attendance records (set at non England matches), record TV audiences in France and Japan and doubled online merchandising sales compared to 2011. Even the Germans are tuning in, with more than 5m having watched a match, although perhaps that was just to watch their old foes face two tortuous defeats. As the group stages draw to a close, and teams and their national sponsors exit the affiliation race, the wise among them will know that all is not lost. 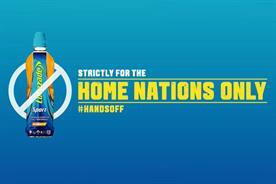 O2 has been depicted by many as a loser in the brand race due to its alignment with the England team. The brand cleverly owned the run up to the tournament in the UK, a less competitive property, and took a punt (albeit a highly likely one) on maximising its impact during the tournament by associating itself with the host nation, England. This didn’t pay off. 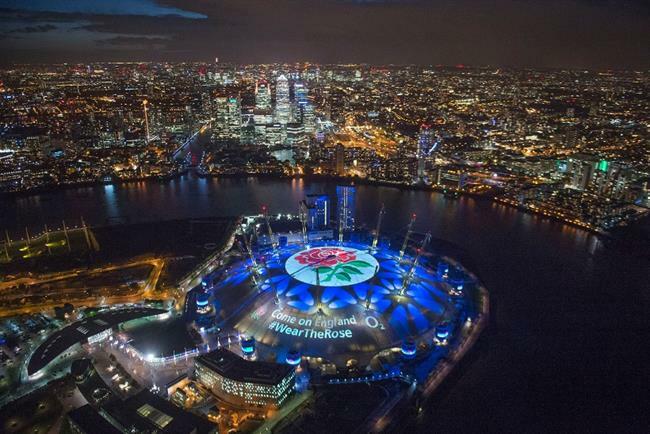 But with 5m acts of support around Wear the Rose (on and offline) O2 can surely deem its campaign a success. 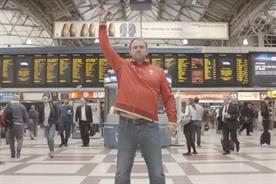 Now that things have changed, O2 has the opportunity to position itself as a brand that understands rugby and England; a brand that is here for the ups and downs; a brand that truly embodies the sport and the feelings of the nation. The final whistle on the pitch should not signal the end of a brand campaign. There is still time for at least one more well-considered play, a new moment to own. While it would have undoubtedly been a bigger party on these shores had England stayed in the tournament, this is a great opportunity to celebrate and grow the profile of rugby while reinforcing the Olympic legacy and our reputation as one of the best mega-event hosts on the planet. We need to be English about it, magnanimous in defeat and do what we do best. While acknowledging the pain, keeping our wits and humour about us, we need to continue as we started. 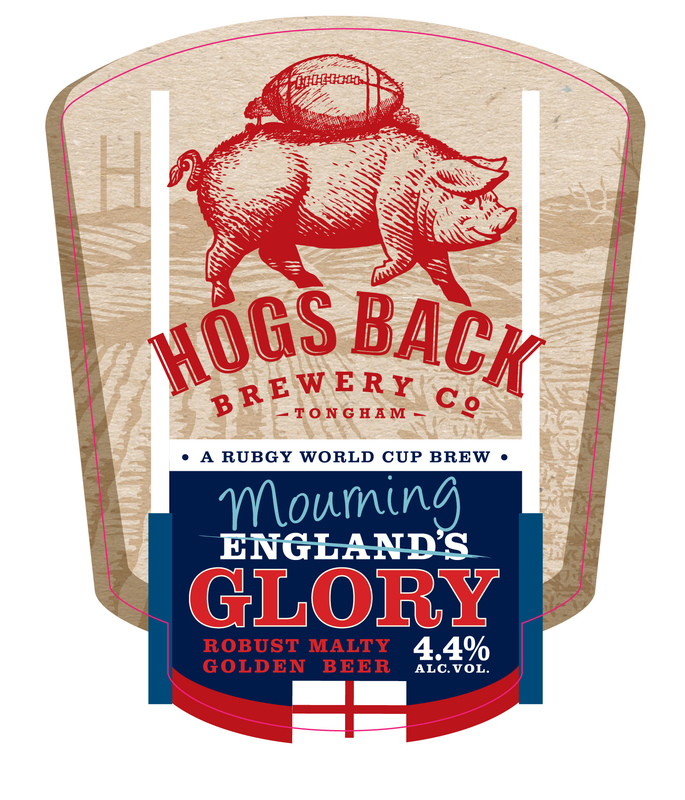 Hogs Back Brewery, which swiftly renamed its tournament ale from England’s Glory to Mourning Glory (see above) tonally hit the nail on the head. Perhaps the England team and O2 could create a second nation app, that helps align fans with a new ‘tournament team’ based on what they love about the England team, or equip fans as they head into stadiums with the tools to be the ‘ultimate second team fan or RWC host’. In the way that many of the worldwide partners have done, unaffiliated brands and the RFU can create campaigns that transcend teams, aligning them as humble, true supporters of the game while tapping into our national pride as the home of rugby. No brand or team is bigger than the sport, but you can grow with it by association if you’re smart.